Universal Free Press has invited you to join Twitter! 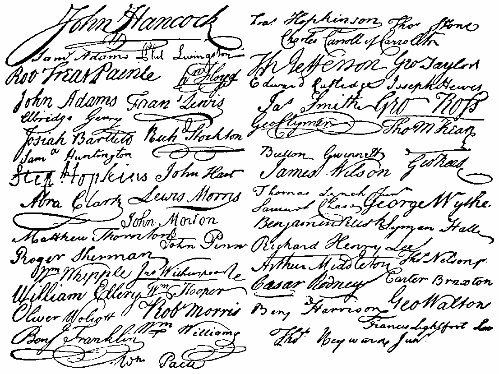 Nine of the 56fought and died from wounds or hardships of the Revolutionary War. Nine were farmers and large plantation owners; men of means, well educated, but they signed the Declaration of Independence knowing full well that the penalty would be death if captured. He served in the Congress without pay, and his family was kept in hiding. His possessions were taken from him and poverty was his reward. Vandals or soldiers looted the properties of Dillery, Hall, Clymer, Walton, Gwinnett, Heyward,Ruttledge and Middleton. At the battle of Yorktown, Thomas Nelson Jr., noted that the British General Cornwallis had taken over the Nelson home for his headquarters. He quietly urged General George Washington to open fire. The home was destroyed and Nelson died bankrupt. 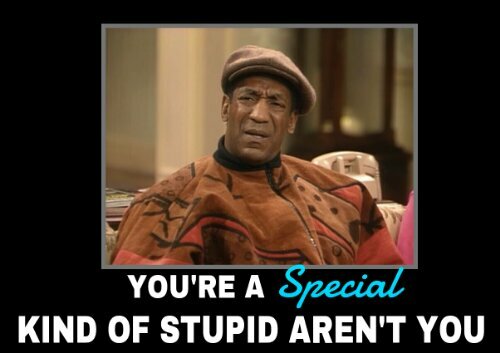 Eric Holder believes that when you’re attacked by a brutal thug, you “have a duty to retreat”…what do YOU say? BTW, what does this have to do with the Martin/Zimmerman case anyway? Why Are Americans so Easily Manipulated? 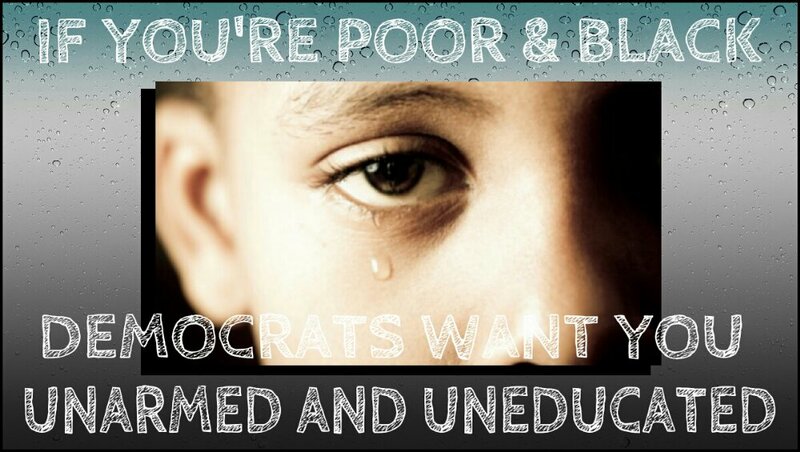 The judge said that it is not about racism, the defense says it’s not about race, the prosecution says it’s not about race, the JURY says racism had nothing to do with it, Trayvon Martin’s parents say it’s not about race, are Americans that easily fooled and emotionally manipulated? WHY ARE WE TALKING ABOUT RACE? 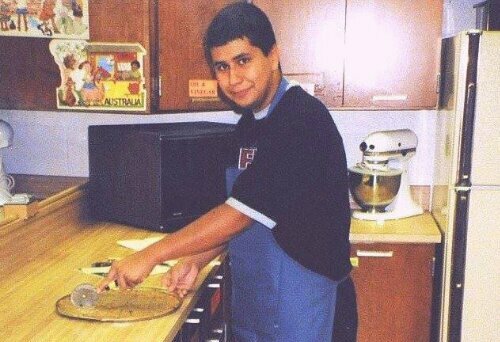 16 YR. OLD GEORGE ZIMMERMAN. WOW, NO GUNS AND NO MIDDLE FINGER. IMAGINE THAT?? On April 15 2013, or tax day, as we all know it made headlines that the White House had released President Obama’s tax records for 2012. This was met with a lot of criticism because on average, American workers like teachers or police officers pay a tax rate of about 30%. 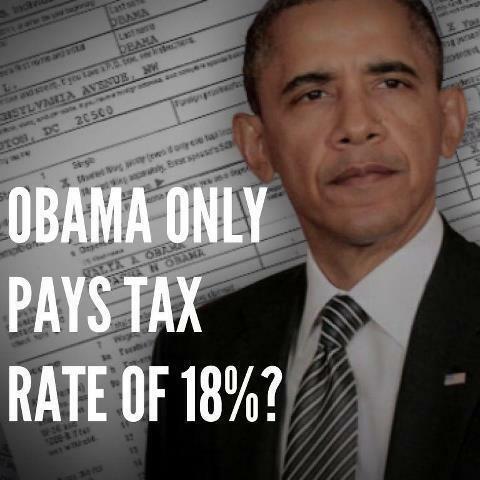 The Obamas only paid 18.4%.